We value our interns as offer their fresh perspective and talents, and we work hard to create valuable programs for them so they gain real-work, hands-on experience for their future careers (and we hope they will consider us when they graduate!). We offer internships on an as-needed basis as opportunities arise at our campuses and corporate office in various departments. If you are interested in what opportunities we may have at this time or have questions, please email our team at Internship@CountryMeadows.com. We offered a paid internship opportunity during summer 2018 with our Employment Specialist team at several Country Meadows campuses and our sister, non-profit company, Ecumenical Retirement Community. Candidates were expected to have an outgoing personality, superior communication skills and strong customer service orientation. We are proud of each of our interns and have shared a little bit about them below. Hope you will take the time to read their bios — they’re worth getting to know. Kelly is attending Cedar Crest College majoring in Business Administration. She became interested in Human Resources after taking classes in school and talking to people who work in the profession. 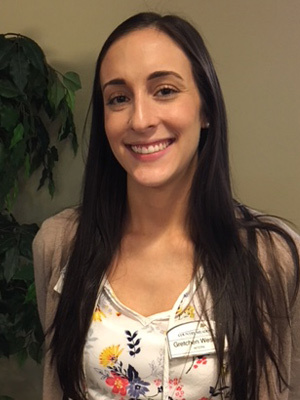 She decided to apply to Country Meadows after learning about the family-oriented and caring culture of the company. 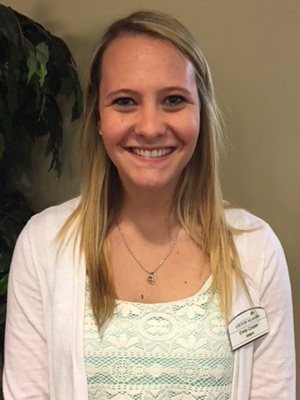 During her internship, Kelly hopes to take away the skills and knowledge to prepare her for her future career. In her free time, she enjoys traveling and aspires to go to Greece one day. Emily is attending Shippensburg University majoring in Human Resource Management. After taking business classes in college, she gained a strong interested in Human Resources, specifically the hiring process. 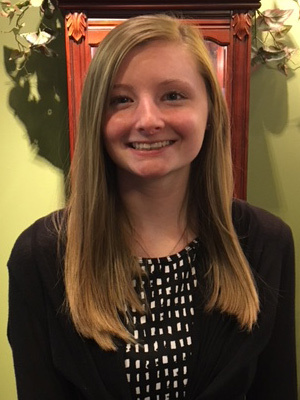 Emily liked that the Country Meadows internship allowed her to select parts of Human Resources that most interested her and gave her an opportunity to pick other aspects of the department. She is hoping to learn about all of the ins and outs of Human Resources. Emily loves meeting new people and spending time at the beach. TJ attends Shippensburg University majoring in Management with a concentration in Human Resource Management. What is most interesting to TJ are the recruiting and employee relations aspects of Human Resources. Having heard positive things about Country Meadows and sister non-profit company, Ecumenical, from friends who had worked there, he decided to apply and wanted to understand more about the company’s approach to employment. 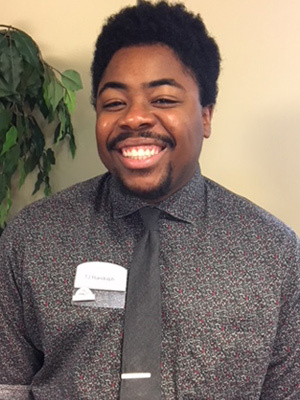 During his internship, TJ is hoping to learn how to conduct interviews and internal investigations. In his free time, TJ is a dance instructor and part of an improv comedy team. Samantha attends Shippensburg University majoring in Human Resource Management. Samantha has previously worked at HersheyPark and The Army National Guard. Her position as a Human Resources Specialist in the Army sparked her interest in Human Resources. In that position, she was able to work with people directly and noticed that she had an effect on their lives. Samantha decided to apply to Country Meadows because she heard it is a family-oriented company. During her internship, she is hoping to learn more about the hiring and selection process, legal issues and policies, and payroll and compensation. One interesting fact about Samantha is that she is adopted from China. Andie is attending York College of Pennsylvania majoring in Behavioral Science with minors in Human Resources Management and Business Administration. The most interesting aspects of Human Resources to her are working with people and helping them develop their own careers. Andie is presently a Country Meadows co-worker in the Community Life department, but started with the company when she was 16 years old in the dining department. Andie feels Country Meadows is a great place to start and grow her career. 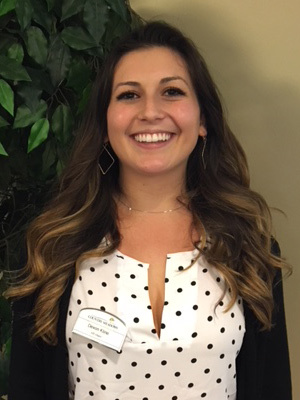 During her internship, she hopes to learn more about recruiting, hiring, training and internal investigations. Andie enjoys playing the ukulele in her spare time. Gretchen is attending Penn State University majoring in Human Development and Family Studies. She decided to pursue Human Resources because it fulfills her desires to work with and help people in a healthcare setting. Country Meadows presented Gretchen the opportunity to help people and work with the senior population—a very appealing aspect to her. 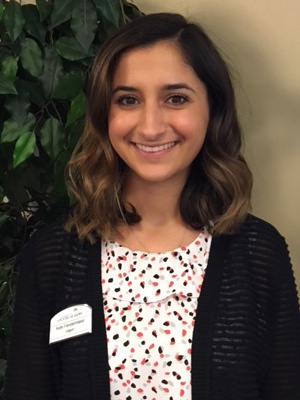 During her internship, she is looking forward to beginning her career as a professional and delving deeper into Human Resources. Gretchen enjoys running, traveling, spending time with her family and watching Penn State Men’s Volleyball in her free time. Devon is attending Penn State University majoring in Bio Behavioral Health with a minor in Gerontology. She became interested in Human Resources because she understands how important the department is (since no business can succeed without employees!). Devon likes the family-oriented culture of Country Meadows and also appreciates that employees can continue to grow within the company. 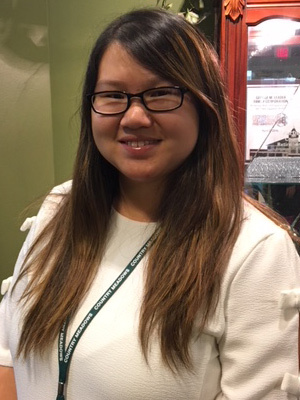 During her internship, she hopes to conduct an interview and learn about all the different jobs available in a retirement community. Devon hopes to achieve her Nursing Home Administration license within the next year.